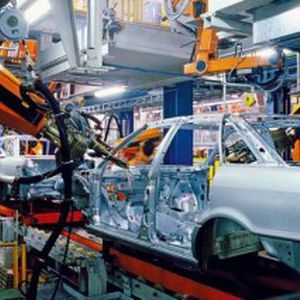 The arrival of Kia Motors and other automakers in Mexico has prompted companies from the Automotive Cluster of Nuevo Leon (CLAUT) to make investments of US$3 billion between 2014 and 2016. Manuel Montoya Ortega, Director of the CLAUT, said that the sector has positive prospects for 2015 and 2016. Out of the 80 companies that are part of this cluster, which generates 70 thousand jobs, four are automakers, more than 20 are Tier 1 and the rest are Tier 2. Mr. Montoya said that Kia Motors will also bring benefits to other automakers that are coming into the country, such as Toyota, which is settling in Guanajuato and BMW, which is building a plant in San Luis Potosi, with a US$1 billion investment and a prospected installed capacity of 150 thousand units per year.